This innovative new work delivers dozens of strategic guides to virtually every employment evidence battleground—from after-acquired evidence through discriminatory remarks to past sexual conduct. Now you can anticipate and circumvent problems in admitting your evidence and exclude or limit what the opposition throws at you. The book is designed for quick reference with centerfold index, frequent headings, shaded tips, boxed objections, argument checklists, tactics by party, and 750 cases divided into those admitting and those excluding. The coverage far exceeds the mechanics of admitting and excluding—the in-depth treatment of rules, definitions, distinctions will extensively support your case. 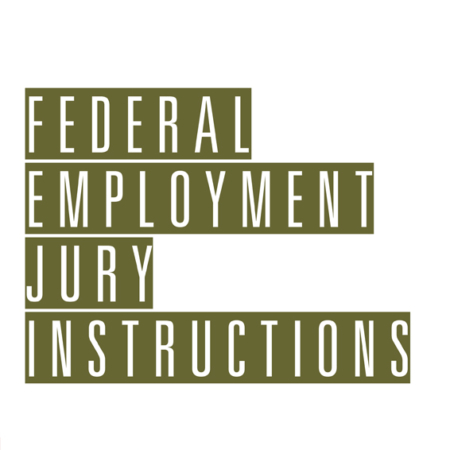 Nearly every topic in Employment Evidence is supported with multiple forms, and digital copies of the book’s forms and checklists can be accessed and modified using your favorite word processor. Eugene Hollander is a principal of the Law Offices of Eugene K. Hollander, Chicago, Illinois. Mr. Hollander concentrates on representing employees and employers in all phases of employment litigation before the state, federal, and appellate courts and administrative agencies. He is a frequent lecturer on topical employment issues. Mr. Hollander is a member of the National Employment Lawyers Association, Federal Bar Association, Illinois State Bar Association, and Chicago Bar Association.